The state of North Rhine-Westphalia is the most populous in Germany. Düsseldorf is a university city and center of art and fashion. It is famous for its wide streets and elegant shops, parks and gardens. 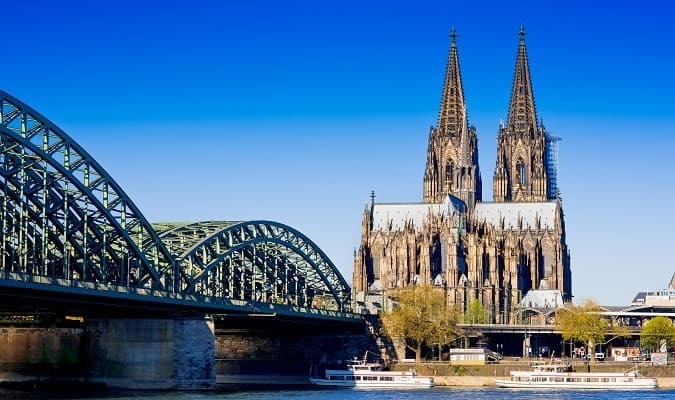 Cologne is one of the most important commercial and cultural centers of West Germany. 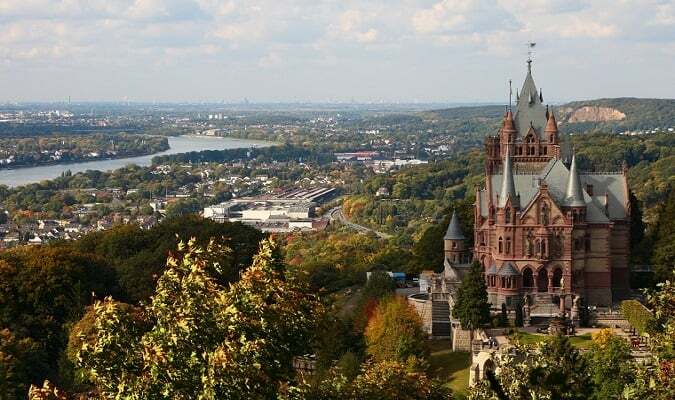 Bonn is a city in Germany situated on the Rhine. 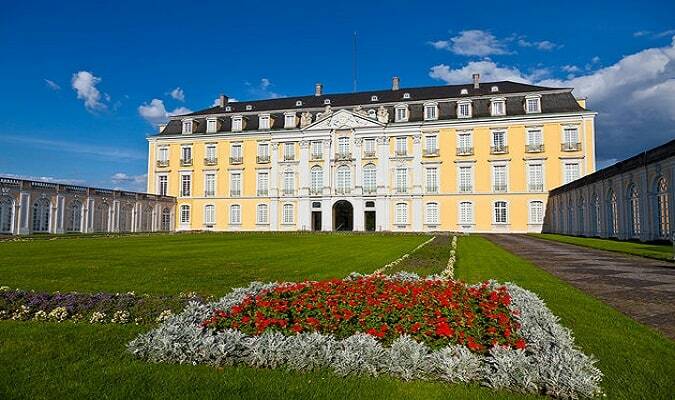 It is famous for being the birthplace of Beethoven. 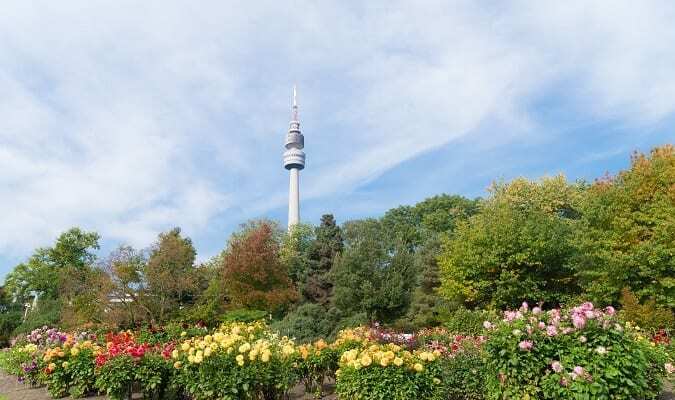 Essen is home to many industrial organizations and offers several interesting options of museums and attractions. 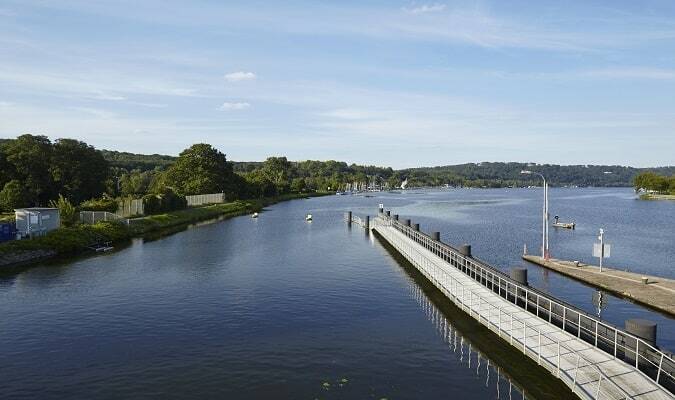 Dortmund is one of the largest cities in the state and has been the center of the country’s steel and coal industries, heritage that is celebrated in a number of museums and attractions. 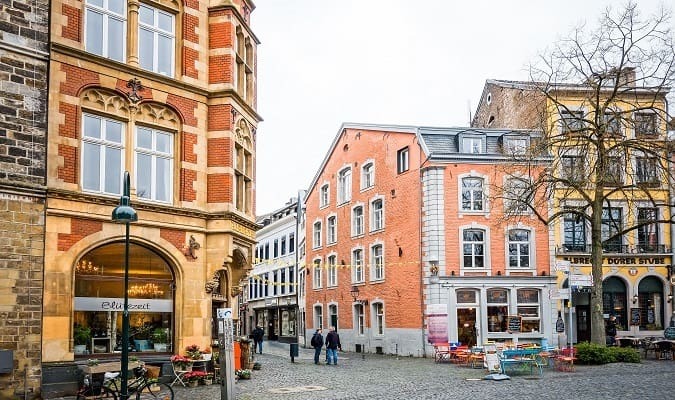 Aachen is the most western city in Germany and historically one of the most important in Europe. The city is famous for its spas and thermal baths. The Schloss Augustusburg is located in the town of Brühl, 15 km south of Cologne. The palace is one of the earliest examples of Rococo creation in Germany. The Dranchenburg Castle is located in Königswinter 16 km from Bonn. It was built in the end of 19 century and completed in 1884.